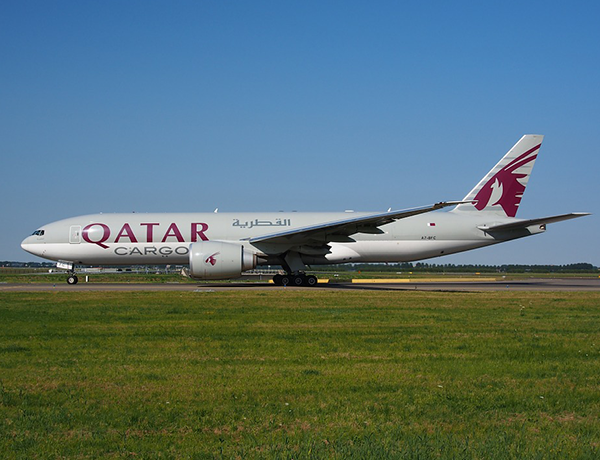 Qatar Airways has announced additional services to Dammam and Riyadh, giving travellers from Saudi Arabia access to more than 150 worldwide destinations. The airline will add an extra eight flights a week to Riyadh and one more daily flight to Dammam through the award-winning Hamad International Airport in Doha, Qatar. As a result, there will be an increase in connectivity to two major Saudi cities, Dammam – the capital of the Eastern Province of Saudi Arabia – and Riyadh, the largest city in the country. Via its hub located in Hamad International Airport, Qatar Airways will be able to operate five daily flights to King Fahad International Airport in Dammam and four flights a day to King Khaled International Airport in Riyadh. Qatar Airways Senior Vice President of Commercial Middle East, Africa and Pakistan, Ehab Amin, said the increase in flights reflects rising demand in the Kingdom and represents the airline’s attempts to make travelling more convenient. This is being done by giving travellers more choice and greater access to the airline’s network. The additional flights will see services rise to 158 weekly flights from eight different points in the Kingdom, alongside the introduction of more first class seats, allowing more passengers to experience the award-winning service. Eight destinations will now be served by the airline, including Jeddah, Madinah, Hofuf, Gassim, Taif, and Abha. The introduction of more travel options comes as SaudiGulf Airlines begun operations after it was awarded a licence to operate domestic routes in Saudi Arabia. The new airline will offer a new level of service in the Kingdom, and will offer two flights a day between Dammam and Riyadh.